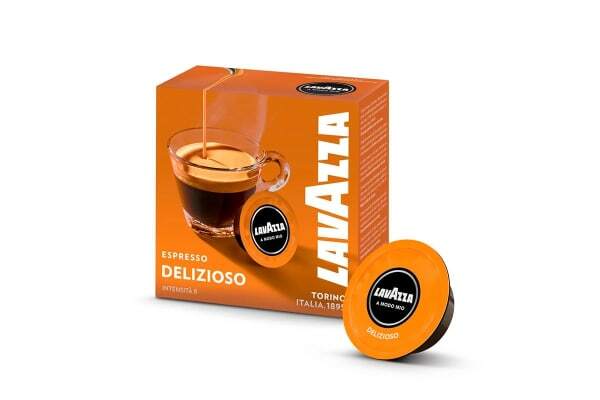 Treat yourself to a sublime coffee every morning with the innovative Lavazza A Modo Mio Fantasia Coffee Machine. 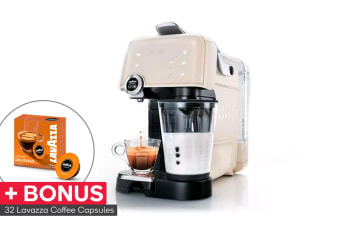 The built in milk frother can be set to your preferred style, so whether it’s lattes, cappuccinos or espressos that give you your daily fix, you’ll be whipping them up like a pro every time. Forget waiting in line and shelling out hundreds of dollars a year at cafes, get a beautifully crafted coffee while you’re still in your pyjamas! 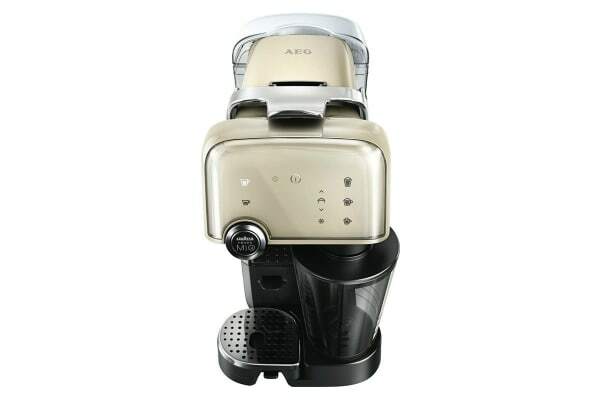 Simple to set up and easy to use, this outstanding machine will have you wondering why you didn’t get one sooner.